The Memory Deport has been praised by the PMS Digest in the May 6 issue. The article describe the memory depot is the most versatile and inventove item of the show. 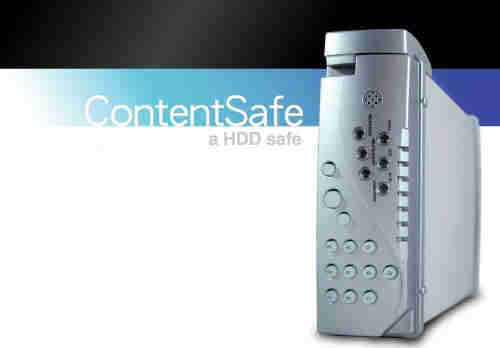 The device enable users to burn digital photos directly on to a DVD or CD. Transcom & Advanced Video Inc.